In March, the CRA Foundation hosted the inaugural “Innovation Cup” for ProStart students. 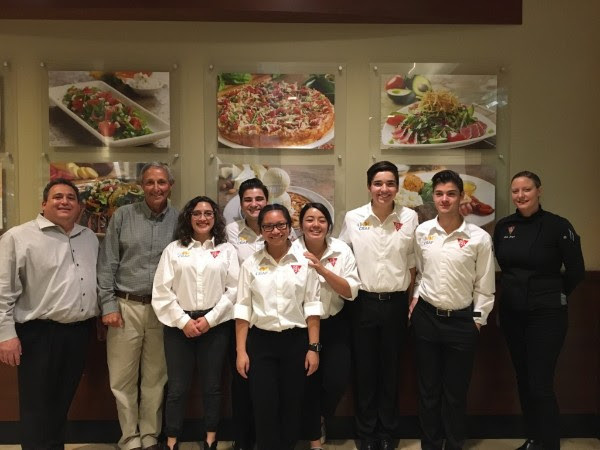 The 1st place team from Orange County School of the Arts won scholarships and a trip to BJ’s Restaurants HQ in Huntington Beach! Students met with the Chief Information Officer, toured the test kitchen and had lunch with the President of the BJ’s Restaurants Foundation.